#tdil that the original voices for siri had no idea that they were going to siri and they subsequently didn’t get paid 😳. so yeah, apple aren’t all that cool 😒. my learning of this actually came from a couple of interviews that i’ve read this evening with a few of the original siri peeps. 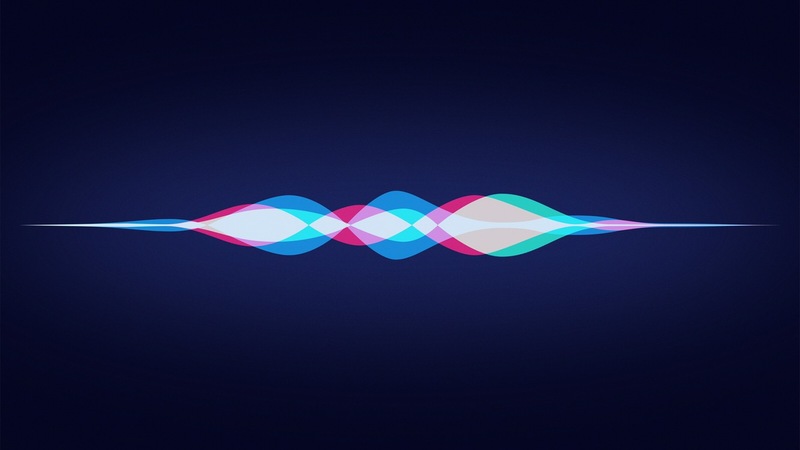 one of the cases that seems to have had lots of exposure is that of the voice of america’s female siri – susan bennett. even before inadvertently becoming the voice of siri, susan was a voice actor; providing her voice talents for various businesses’ ‘interactive voice response work’ (that’s the voice that makes you press a million numbers to reach a certain department when you ring a business). wondering how and when susan found out she was siri? well, on the day that siri was released, susan got an email from one of her fellow voice actor chums that said “hey, isn’t this you? !” 😱 … can you imagine receiving that email?! susan suddenly became a voice that was heard and chatted to by literally millions of people and she didn’t even know it was going to happen! even worse, because she never signed any contract with apple, susan didn’t receive any pay for her voice being used on all the phones 😭. (susan did get paid for the original job with the other company … just nothing extra for being on every iphone in the states). that said, i guess you could say that, whilst they didn’t get any monetary funding from apple, they did get massive exposure of their voice talent … like literally massive exposure. and there you go! much longer than i intended but still awesome. i’ve always known that apple were shady but this takes the biscuit 🙈. i guess they’re just really good techy stuff and not people stuff … they’re literally the stereotypical geek of the business world 😅🤓. anyhew, i need sleep 😴 … so that’s all from me tonight!